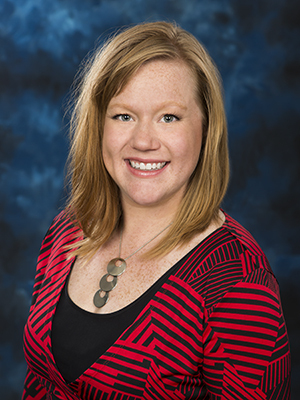 Sam McCall MSN, RN is an instructor and cohort coordinator for the Springfield Associate of Science Nursing Program. She obtained her BSN at Missouri State University and her Master of Science in Nursing Education at Western Governors University. Sam has worked in Emergency Departments in Missouri and Arkansas. She has also served as a subject matter expert in developing an Electronic Medical Record with Cerner for Emergency Care. Sam has also worked in Cardiovascular and NeuroTrauma Intensive Care Units at Cox South. Sam began as an adjunct clinical instructor in 2016 and became a full time instructor in 2017 then cohort coordinator in 2018.